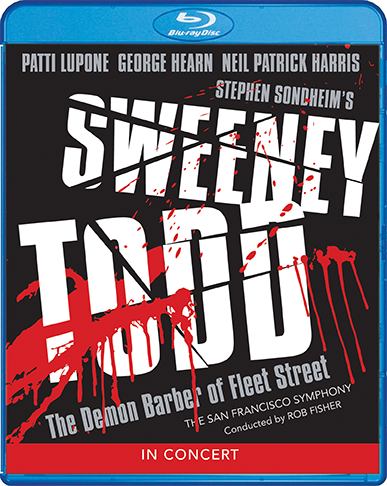 Stephen Sondheim's macabre musical masterpiece, Sweeney Todd: The Demon Barber Of Fleet Street, receives one bloody delicious production in this 2001 concert presentation of Broadway's black-humored thriller of revenge, razors, murder, and meat pies. 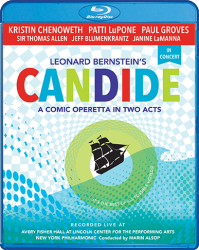 Returning to Victorian London after a long exile, the unhinged barber Sweeney Todd seeks violent vengeance on the unscrupulous judge who separated him from his family, freedom… and sanity. 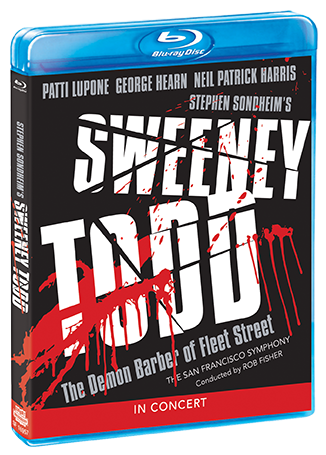 Teaming with the Sweeney-smitten, pie-making Mrs. Lovett, Todd reopens his tonsorial parlor to lure the judge in… and then practice his murderous desires on the throats of Fleet Street's citizenry! 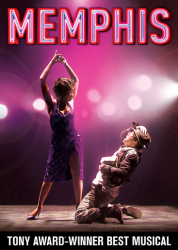 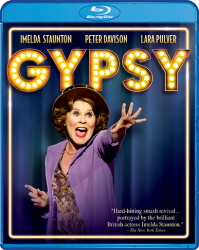 Broadway legend Patti LuPone (TV's Penny Dreadful), Tony Award winner George Hearn, and Neil Patrick Harris headline this special concert presentation of one of the theatre's tastiest triumphs.